The adaptation for Neil Gaiman’s Sandman just won’t quit. Three years ago we heard it was being developed as a television series. It made sense. There’s a lot of material to cover. This week we heard otherwise. 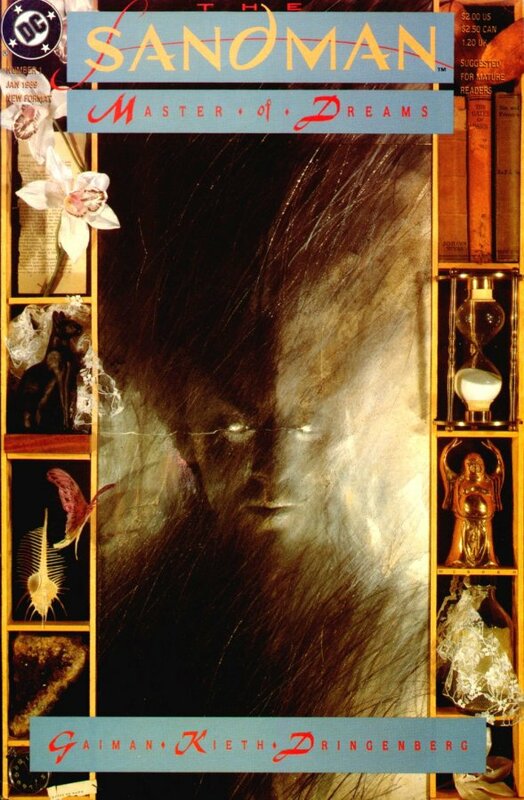 Sandman is being developed as a film, with Joseph Gordon-Levitt attached as producer. Sounds good to me. Gordon-Levitt tends to love a challenge. And from what I understand (I admittedly haven’t read Sandman yet.) the graphic novel is a hell of a challenge. The story follows Morpheus, also known as Dream, and his brothers and sisters, who are essentially universal concepts; with names like Destiny, Death, Delirium — you get the picture. Supposedly Gordon-Levitt wants to direct and star in it as well. If he can pull it off, it’d be incredible. I wouldn’t mind him starring, but I’d prefer Rian Johnson of Brick and Looper directing. There isn’t a screenwriter just yet. Naturally, I want Neil Gaiman to take up the scripting duties. The man behind Sandman does have scriptwriting experience. Maybe, just maybe, he will. Gaiman is involved with the project in same capacity.